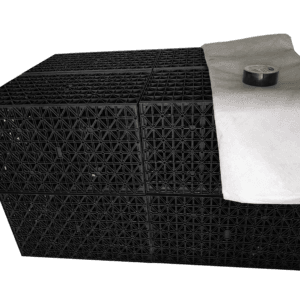 Buy Half-Perforated Twin wall Drainage Pipes (x6m) Here at EasyMerchant! Sizes 100-375mm come plain ended, sizes 450-600mm come as single socket. It comes with integral sockets for effortless pipe alignment and has a low friction inner wall for improved hydraulics. 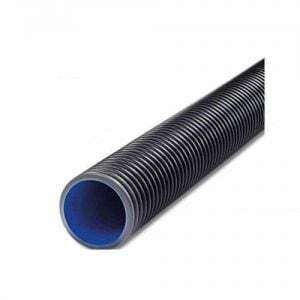 Ridgidrain is supplied in 6m lengths, reducing the number of danger and joints. 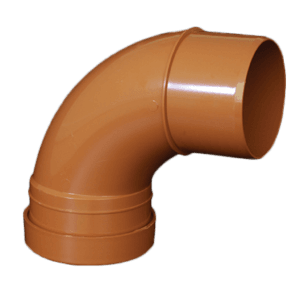 Produced from 100% recycled, high power HDPE working with a wall layout, the pipe is strong yet flexible, with high resistance to excellent functionality and the most frequent chemicals. As a result, specifying Ridgidrain brings strength, sustainability and weight that is lower to a project, with no compromise on long term effectiveness.